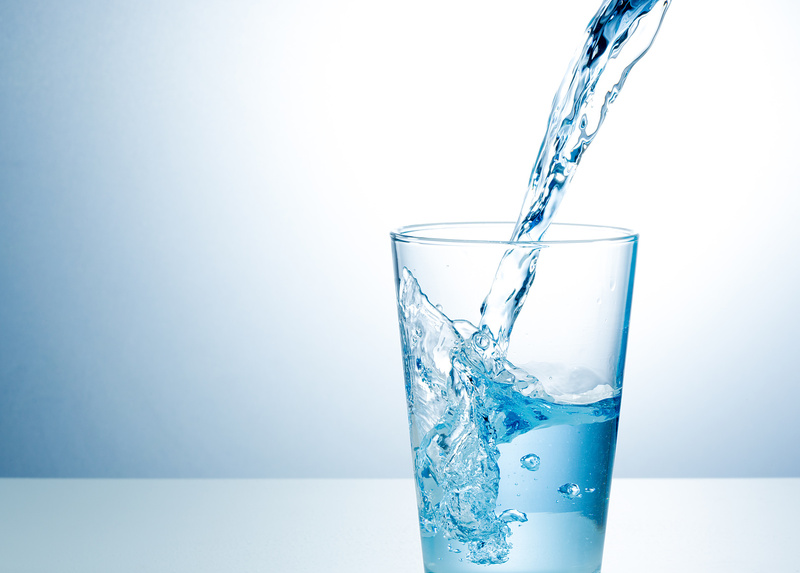 The PURION Compact system MAX active enables a complete and autarkic treatment of liquids. Various options for configuration lead to a high fit to customer needs. 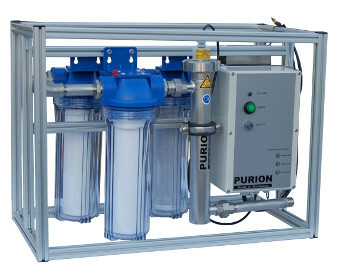 The PURION Compact system MAX active consist of a UV-plant, filters and a pump. 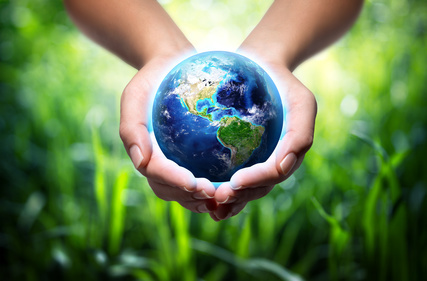 The delivery rate of the pump is adjusted to the disinfection power of the PURION UV plant (400 l/h). The pump works pressure controlled. To ensure disinfection the pump is released approx. 30 seconds after switching on the UV plant.Due to the compact design this system is suitable for mobile applications like camping & caravan.